This limited-edition gift set captures the spirit of four great characters of the original 1977 Star Wars™ film. 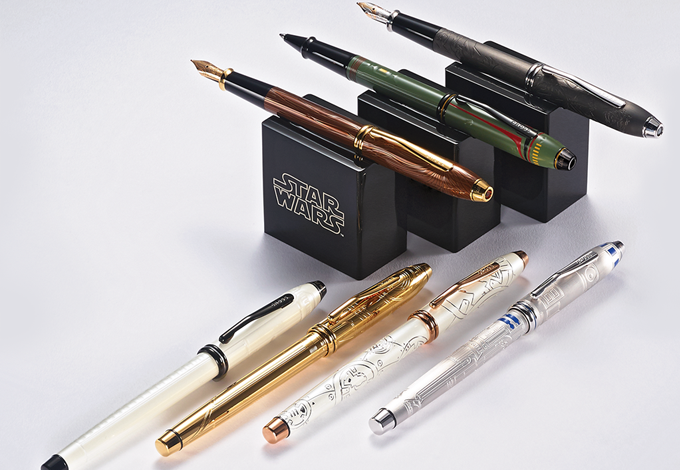 Fans of R2-D2™, C-3PO™, Darth Vader™, and Stormtroopers™ will enjoy having one of these companion journal and gel pen sets at hand. 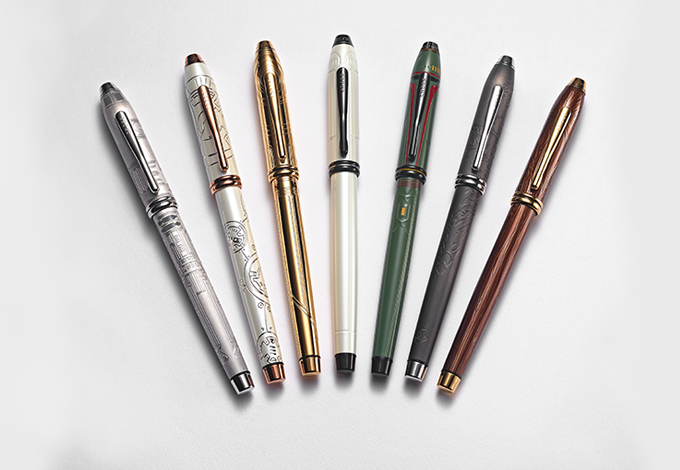 From imperially inspired design, to smart features, to a superior writing experience – these sets are sure to spark big ideas across the galaxy.